mind if i call you that? why not tell me yourself right here? and too her concluding in the anthropocene: the numbers will blow you away! would you help me keep up? drop me a line here: i know you’re there! 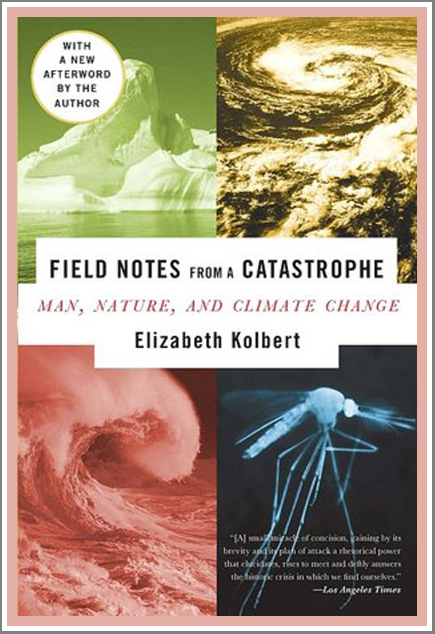 This entry was posted in elizabeth's FIELD NOTES FROM A CATASTROPHE, my own backyard, we the people and tagged Arctic, climate change, democracy now, denial outrage, elizabeth korbert, environment links, global warming, occupy wall street, people. Bookmark the permalink.